On occasion of Mid Autumn 2018, we will have a performance of “Hand-crafting Rice Figurine” (To He in Vietnamese) at 4 Pizza 4P’s restaurants in HCMC. 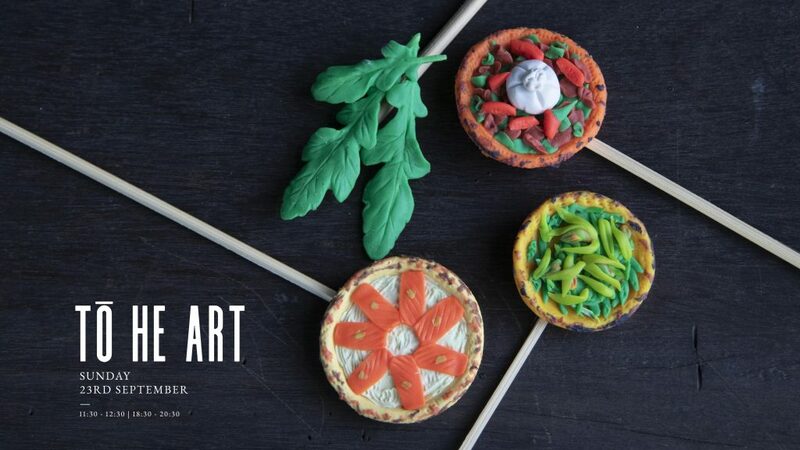 To create a special atmosphere for Mid Autumn this year, we would like to bring the To He Art into Pizza 4P’s ambience. 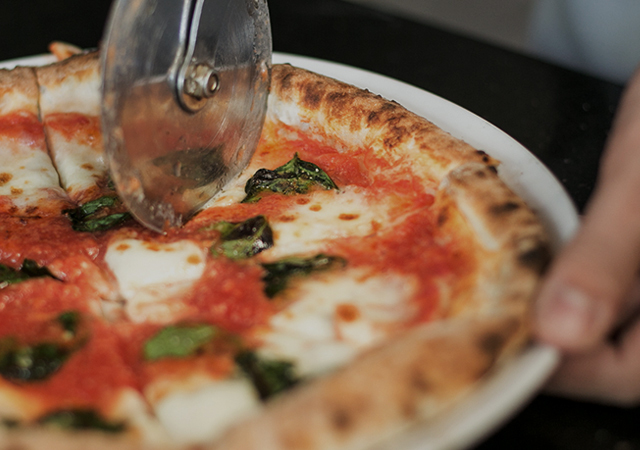 The craftsmen will perform kneading our signature images, such as Pizza, Burrata, Rocket leaves and Pizza chefs. To He is an art of Vietnamese folk culture, which was made at traditional festivals, such as Tet or Mid Autumn. From colours and rice powders, colourful figurines will be meticulously handcrafted by the craftsmen. This is our special present for children this Mid Autumn.